It’s Camille here today with this week's Stamp of the Week. 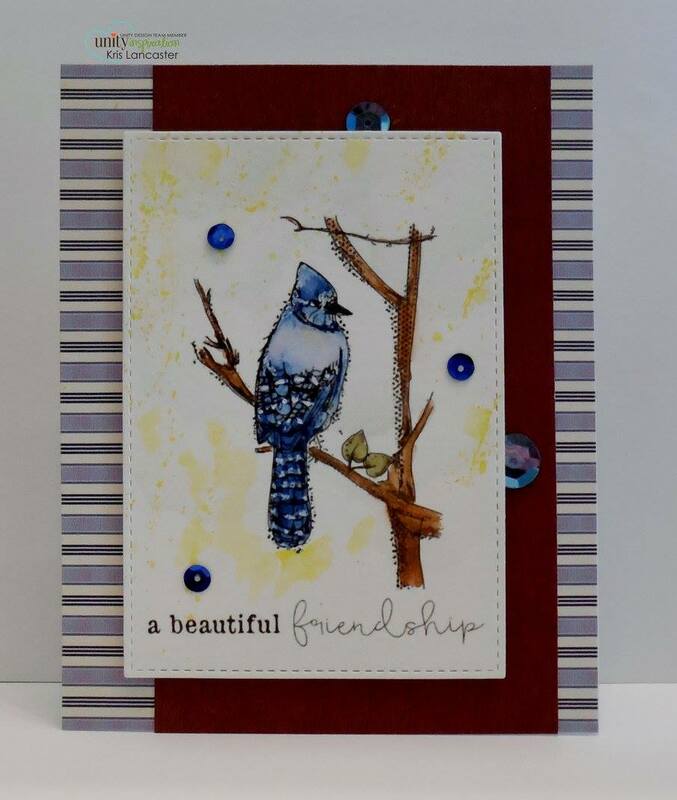 This gorgeous stamp with sentiment is being offered for the Stamp of the Week Membership Program. I made a fun bracket card with this week’s image! Here’s what Kris Lancaster did—just LOVELY! 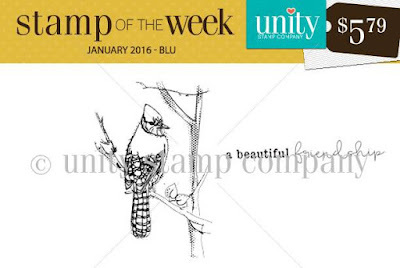 Here’s a peek at this week’s Stamp of the Week. 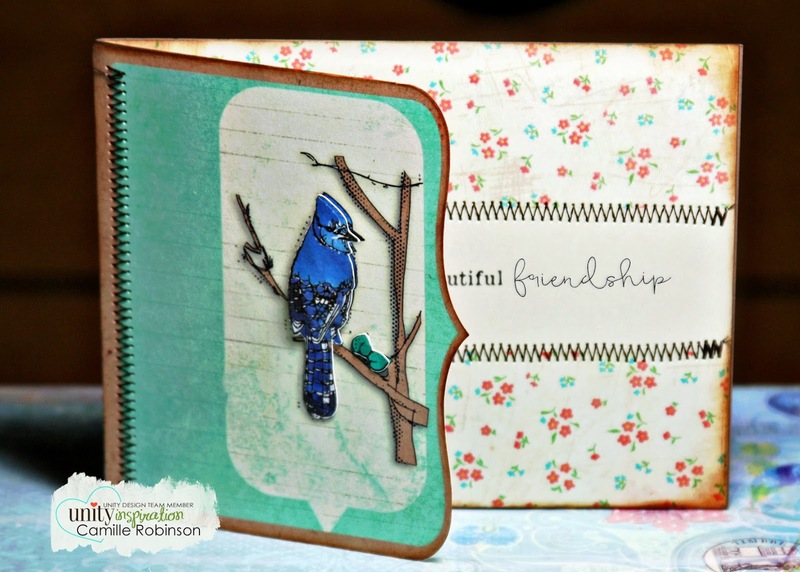 To become a Stamp-of-the-Week member, and you know you want to, click here for all the details.